On Friday, a work presented at the 58th Annual Scientific Meeting of American Headache Society suggests that people who are more likely to have migraines are also likely to have mild deficiencies in vitamin D, riboflavin, and coenzyme Q10. This study was carried out in migraine patients by Suzanne Hagler, MD, Headache Medicine fellow and lead author of the research and other colleagues in the Division of Neurology at Cincinnati Children’s Hospital Medical Center. The migraine patient included children, teenagers and young adults from the hospital. Researchers examined data on migraine patients, and also checked their baseline blood levels of vitamin D, riboflavin (B-2) coenzyme Q10 (a natural vitamin enzyme produced by the body), and folate. 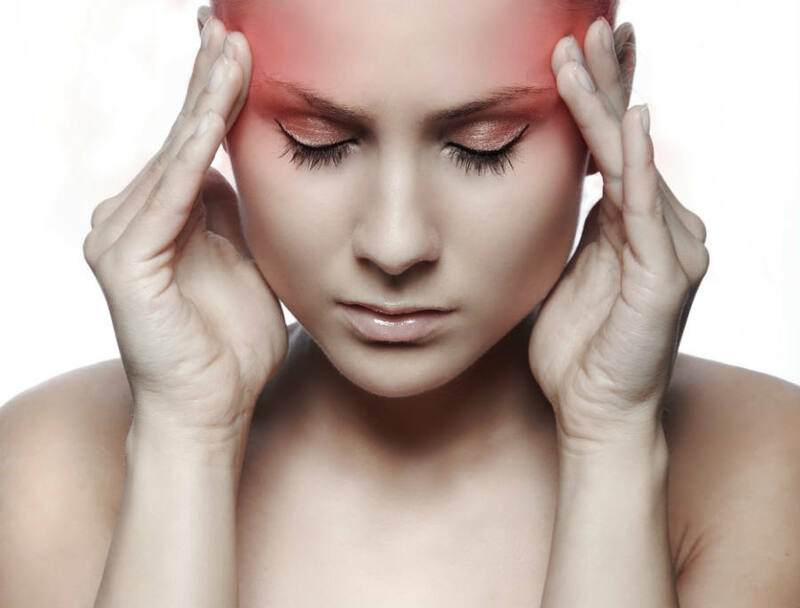 In the past, previous research has linked migraines to certain vitamins deficiencies. However, it has not been proved. For a remarkable amount of patients, doctors prescribed preventative migraine medication and vitamin supplementation in case they have vitamin deficiencies. However, during the process, just a little number of patient took vitamins alone. Therefore, it was impossible for doctors to determine if vitamins supplementation could help in slowing down the migraine process. “Further studies are needed to elucidate whether vitamin supplementation is effective in migraine patients in general, and whether patients with mild deficiency are more likely to benefit from supplementation,” says Suzanne Hagler. Is there a real link between vitamins and migraine? 15 percent of the study participants have shown riboflavin levels below the standard reference range. 30 percent of the patients had coenzyme Q10 levels at the low end of the normal reference range. Significantly lower vitamin D was seen in nearly 70 percent of the patients. The study revealed that girls and young women are more likely to coenzyme Q10 at baseline deficiencies than boys and young men, who, in fact, showed lower levels of vitamin D. Chronic migraines patients were more likely to have coenzyme Q10 and riboflavin deficiencies than patients with episodic migraines. Although previous studies have indicated that certain vitamins and vitamin deficiencies may be necessary for the migraine process, studies that have used vitamins to prevent migraines have not longer be accepted by the medicine community. Some studies have shown that a migraine increases the risk of heart disease and mortality in women, some other have shown this terrible neurological sensation linked to irritable bowel syndrome in children. No research have found the real cause of migraines.